Liverpool legend praises Chelsea as Liverpool's "guard of honour" confirmed! The "Boring Chelsea" comments have had a major effect in recent weeks with everyone giving their opinions. 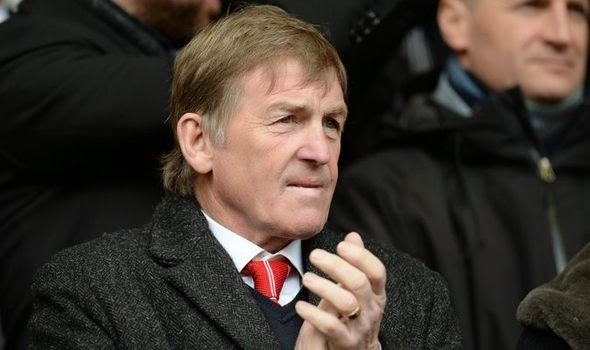 Liverpool Legend Kenny Dalglish has given his opinion as Brendan Rogers confirmed a guard of honour for Chelsea if we win the league tomorrow! The Chelsea / Liverpool rivalry has developed between the two clubs over the last decade starting when Chelsea beat Liverpool on the final day of the season in 2003/2004 to seal our place in the final Champions League position. Up until that moment, it was just a big game each season. 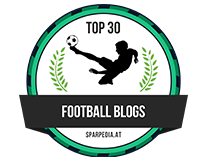 Now, with the Liverpool chants, the Champions League moments that seemed to happen more or less every season, Rafa's "plastic flag" comments and what happened at Anfield last year, there is a heated rivalry that has taken hold. So to Chelsea and our FOURTH Premier League title since Liverpool last won it and comments made by Kenny Dalglish. With the prospect of Liverpool playing at Stamford Bridge for the first time since Chelsea could be crowned Champions with a victory over Crystal Palace tomorrow, the Scot has responded to claims that we are boring and has defended Jose Mourinho's men. "There is no way that anybody can justify calling Chelsea boring. They were flavour of the month earlier this season and now the winning line is in sight, certain people are trying to criticise them. It was a totally professional performance at Arsenal last Sunday. They have got themselves into a fantastic position and don’t want to give the title away. They want to put the seal on it and that’s what they did at Arsenal. It is understandable that you can’t play well in every game throughout the season. But if you win your games when you play badly and also when you play well, you have a good chance of winning the title. When teams go to Stamford Bridge nowadays, they do not always play in the most progressive way. 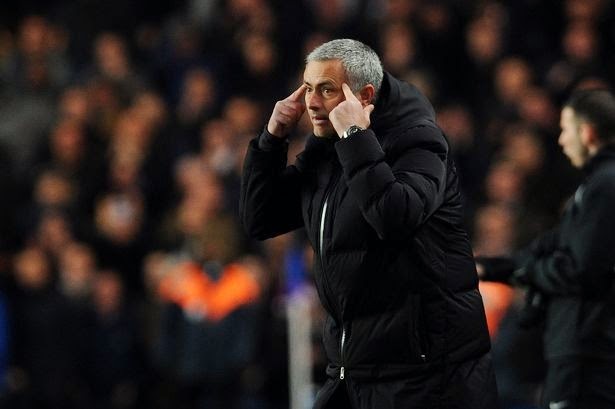 Manager Jose Mourinho has complained before about teams “parking the bus” against Chelsea. Is he not entitled to do the same? Chelsea’s bus is just more efficient than others. I have no problem whatsoever with Chelsea playing the way they did at Arsenal. And I don’t have any problem in saying that Chelsea thoroughly deserve to win the league title. They had an unbelievable start to the season and had everybody sitting on the edge of their seats. But it’s also a great attribute to be able to be a bit more cautious when they need to be. What a great compliment to players like Eden Hazard, Oscar and Willian – the so-called great entertaining ones – that they are also prepared to sacrifice their own way of playing to benefit the team. The west Londoners may not be as exciting or flamboyant as they were earlier in the season, but they deserve to win the title because they have been the best team. And if you have a team that can be flamboyant and miserable when it comes to conceding goals, that is a good recipe for winning things." It's nice to hear a realistic view from someone who achieved so much in the game. Someone who featured in a team that dominated our game for a period of time. As he says, why is it wrong for us to travel to Arsenal who were on a run of eight victories in a row, playing expansive football, scoring goals and say to them OK, come and have a go at beating us? I keep saying it on here but Liverpool fans as with any other supporters up and down the country will realise just how much our game has evolved now. It's a results business now more than ever and I bet if you asked Liverpool fans do they wish that Brendan Rodgers had done the same at the end of last season to win the League, they would look back and wish that they did. So, tomorrow Chelsea have a chance of winning the Premier League by beating Crystal Palace meaning that the next game against Liverpool would be our first as the newly crowned Champions of the Premier League. 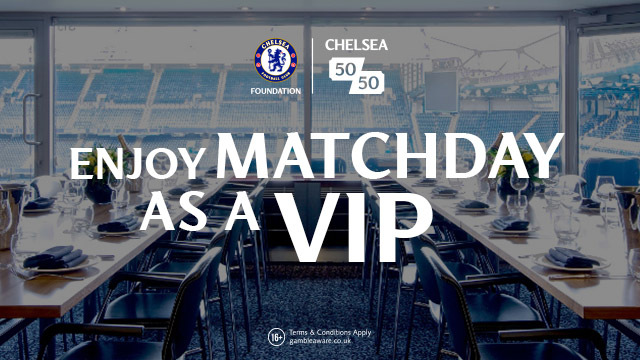 That would please those travelling to the game but would be a nice touch. I wonder if the fans inside the stadium would show the same respect? I doubt it!